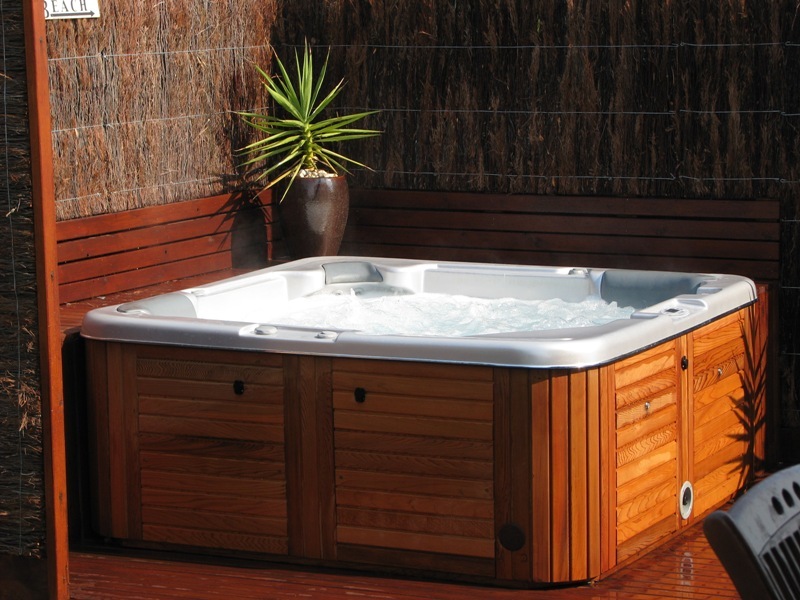 What better way to unwind than in this luxurious spa with deep seating and a double recliner. 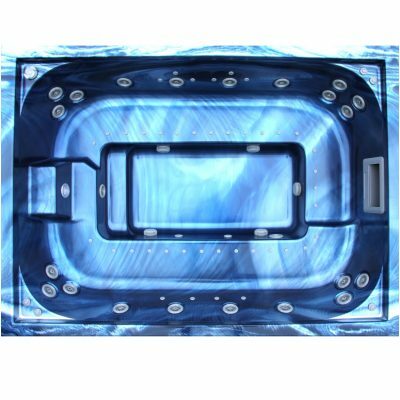 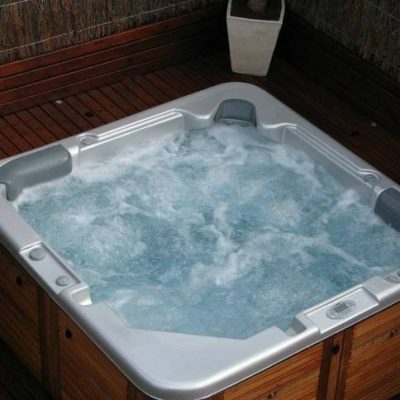 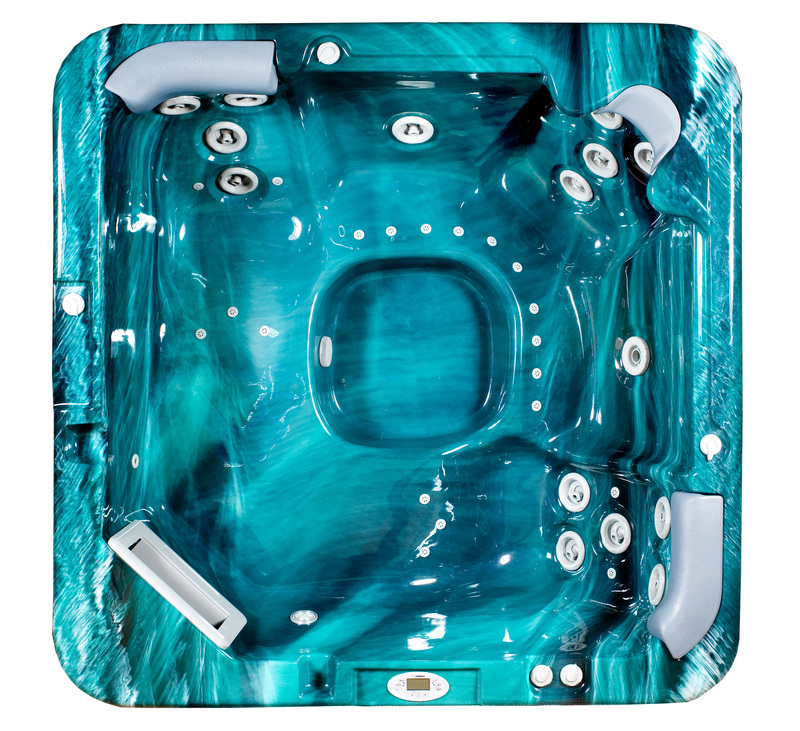 One of the most popular spas in the Endless range, the Relaxer is ideal for families wanting a spa for fun, relaxation and spending time together. 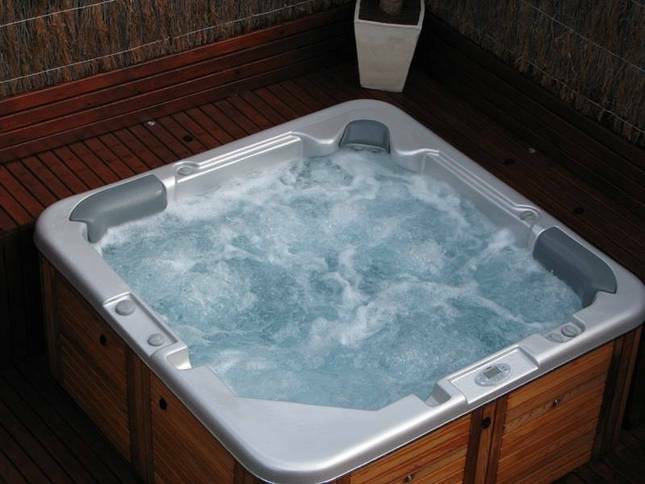 The Relaxer is also available in a portable freestanding model.